The recession has had a negative impact on a wide variety businesses globally. However, one of the industries it has affected least it seems, is the luxury industry. In fact, the luxury market is expected to see growth within the next couple of years. So, how has this played out when it comes to retail packaging? It’s an industry sector that would not ordinarily come to mind as “recession proof”. And without doubt, many companies have been under great pressure to reduce spend on their packaging. In the luxury sector, brands have divided into two separate camps – those who have tried to minimise their spend on their packaging, while others, seeking to maintain their differential as a luxury brand, have upgraded, spending more on their packaging than ever before. For the luxury market itself, customers have not stopped spending on luxury products altogether. In fact, in certain emerging economies, there has been significant growth in the luxury market. Although it sounds contradictory, consumers seek out brands they can trust in order to cut spending on other things. The emotional investment in premium brands offers comfort during the tough economic times – and needless to say, high quality, premium packaging, plays a significant role in helping generate that emotional response. 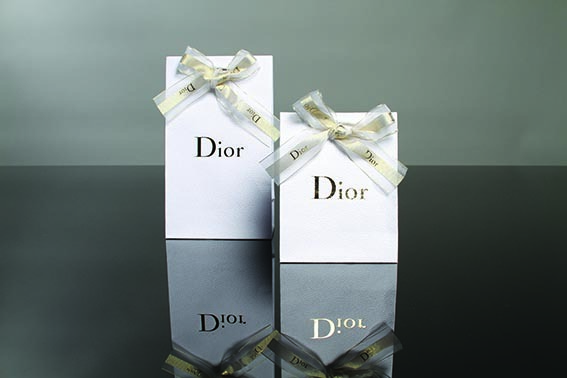 It’s one of the factors that sets the luxury packaging company apart. So what of the future for luxury? A recent report by Drapers, has seen a significant shift towards the online, or multi-channel experience. 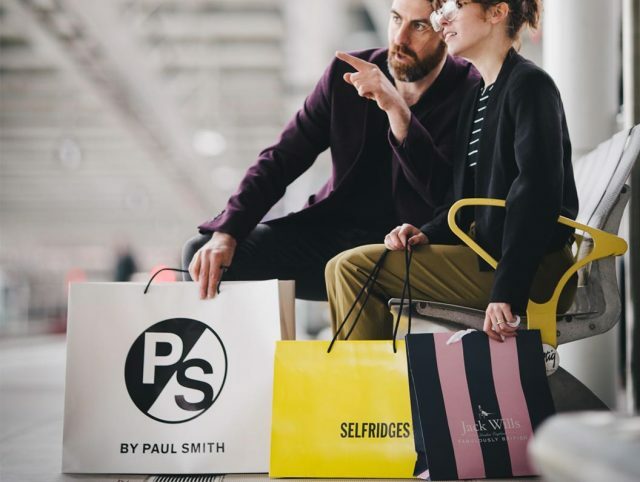 In spite of their relatively late entrance to the online retail marketplace, luxury retailers are now positively embracing its benefits. Not just through their websites, but via social media and other mobile technologies, seeing its potential in extending the experience for a consumer who is increasingly imbibing the brand via a variety of ways outside of the traditional bricks and mortar store. For the luxury packaging sector, on-line packaging can no longer be simply a matter of transportation. It is another way through which the brand is able to extend its reach and continue the emotional attachment the consumer has already started to build, both with the brand itself, and with its products and services. Luxury brands spend millions of pounds building their brand image so that they can communicate through each of the appropriate channels. They host events, advertise in magazines and host parties. That is why consumers often feel compelled to purchase luxury brands and those luxury brands need premium luxury packaging.